Indiabulls Integrated is locked in upper circuit of 5 per cent at Rs 332 on the BSE after the company announced that Indiabulls Life Insurance Company got preliminary nod from IRDAI. 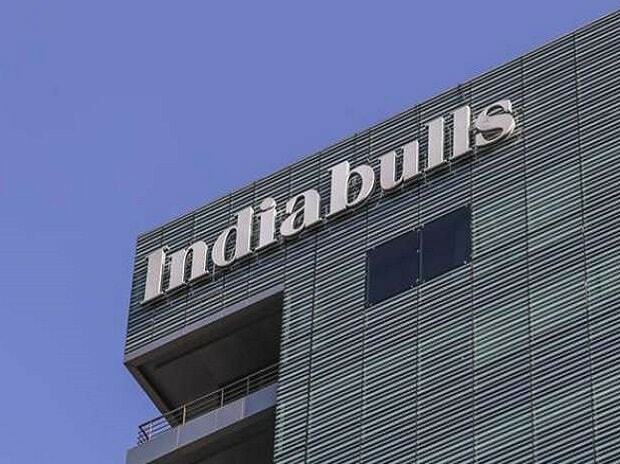 Shares of Indiabulls Integrated have locked in the upper circuit of 5 per cent at Rs 332 apiece on the BSE after the company announced that Indiabulls Life Insurance Company got the preliminary nod from Insurance Regulatory and Development Authority of India (IRDAI). “The Company’s wholly owned subsidiary, ‘Indiabulls Life Insurance Company Limited’ has received regulatory R1 acceptance from Insurance Regulatory and Development Authority of India (IRDAI) for its proposed life insurance business,” Indiabulls Integrated Services said in a regulatory filing. The Company is in the process of putting in place the necessary systems and move ahead with the next step of filing its application for registration (R2) with IRDAI to undertake life insurance business in India, it added. The stock of Indiabulls Integrated had corrected sharply by falling 60 per cent from its 52-week high of Rs 785 recorded on September 11, 2018, on the BSE in intra-day trade. In comparison, the S&P BSE Sensex was down 4 per cent during the same period. The trading volumes on the counter rose more than double with a combined 195,533 equity shares on the NSE and BSE. There were pending buy orders for 82,854 shares on both the exchanges.